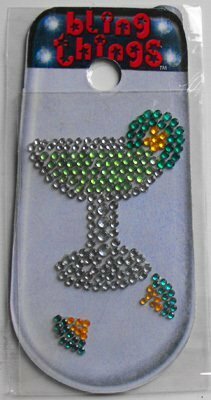 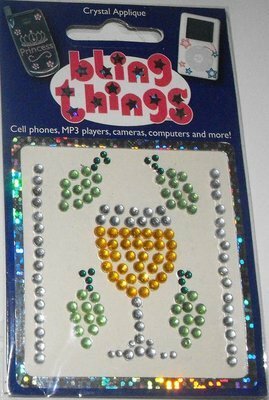 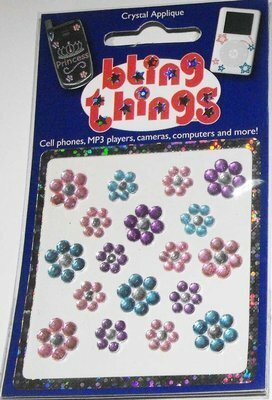 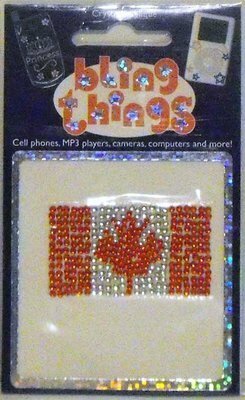 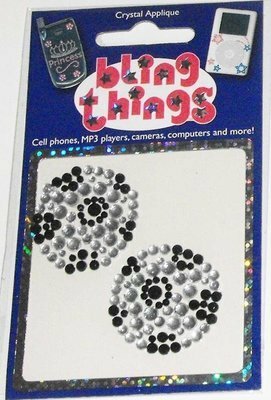 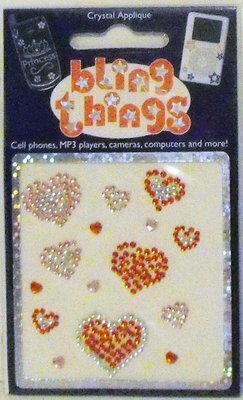 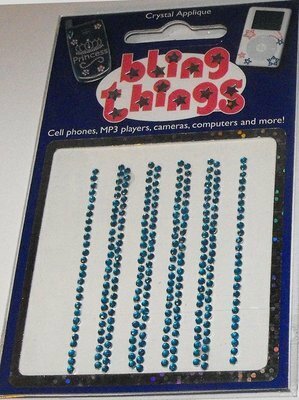 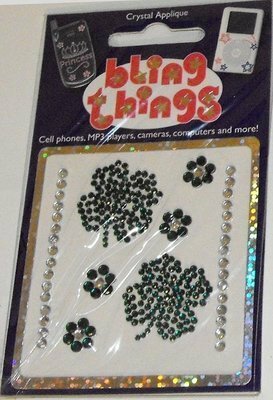 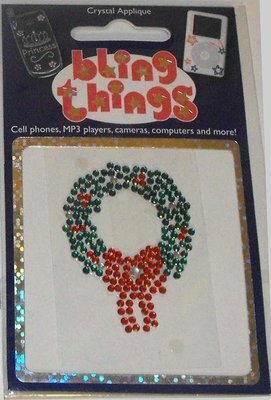 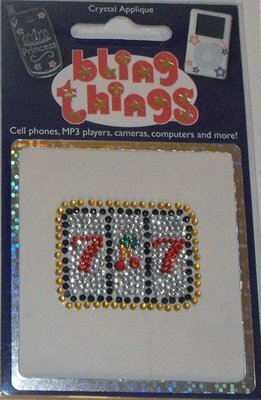 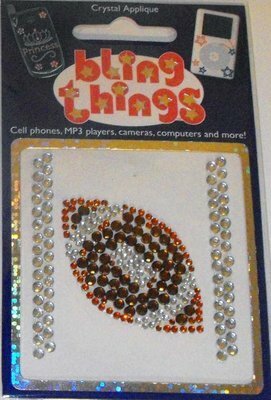 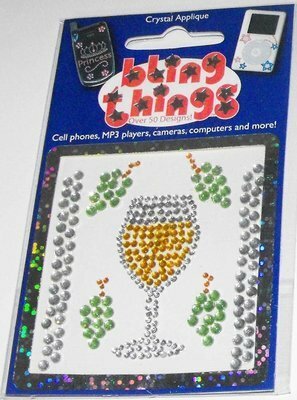 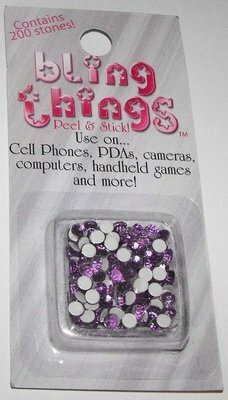 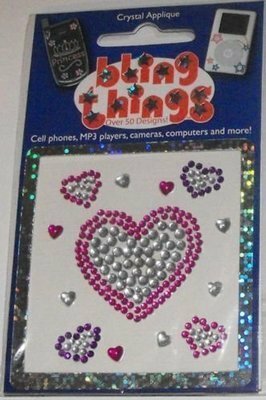 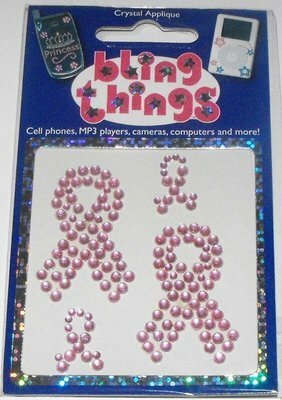 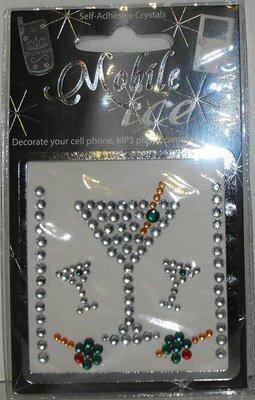 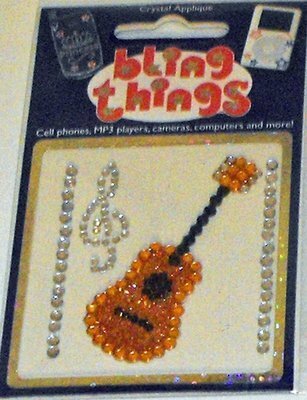 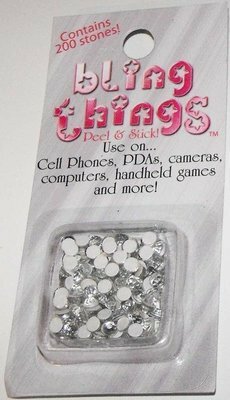 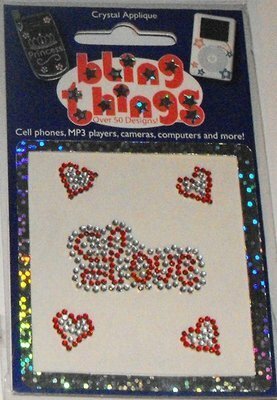 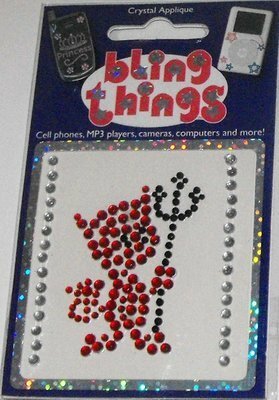 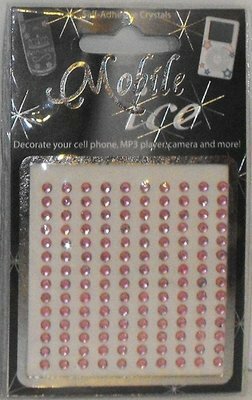 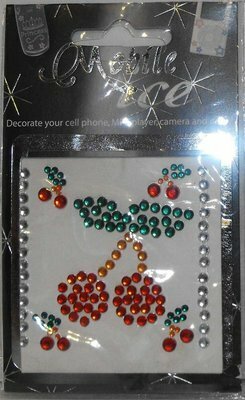 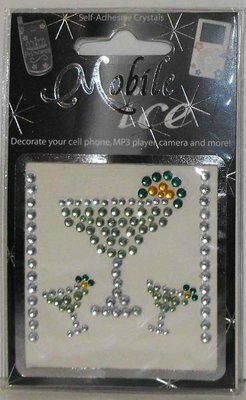 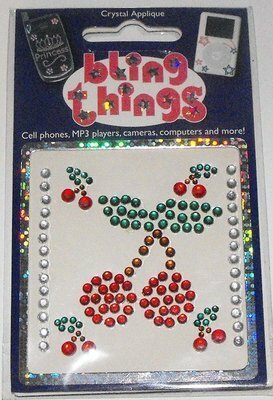 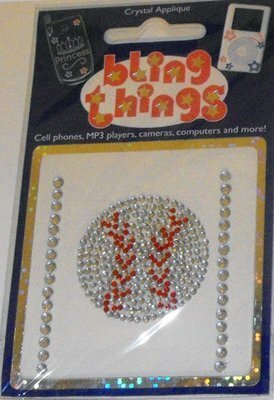 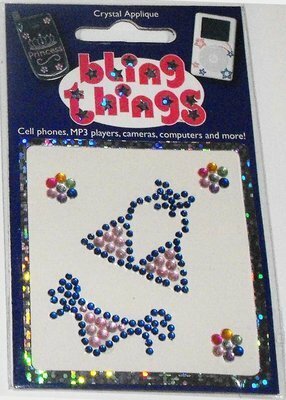 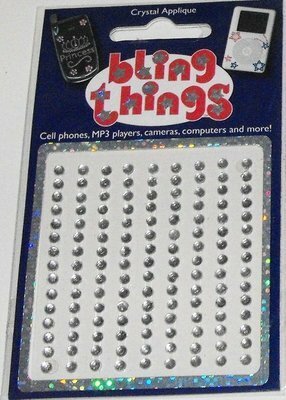 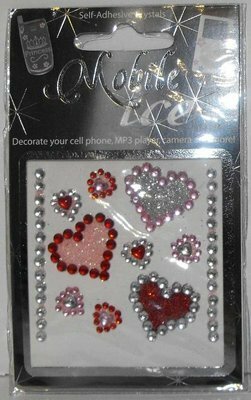 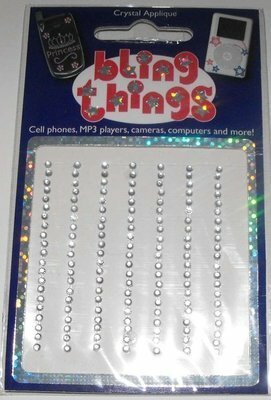 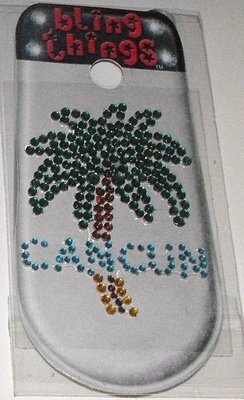 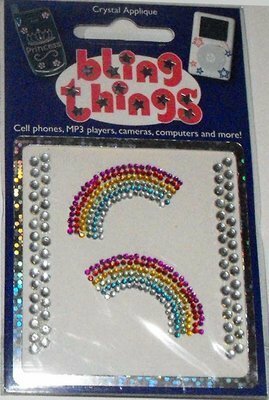 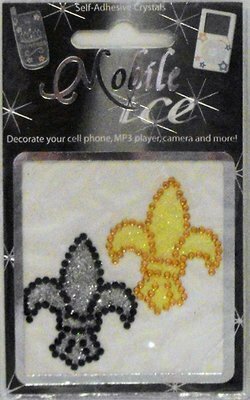 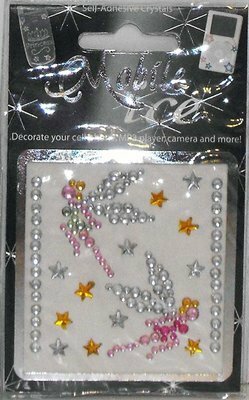 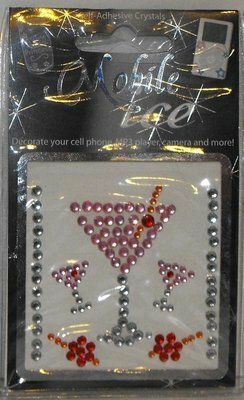 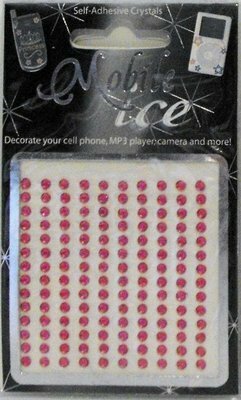 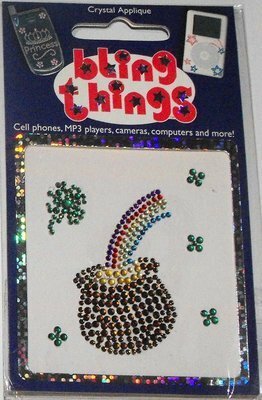 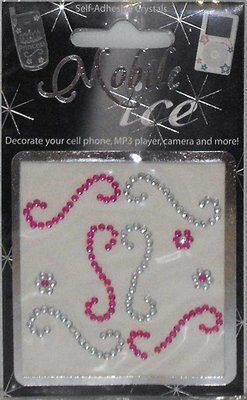 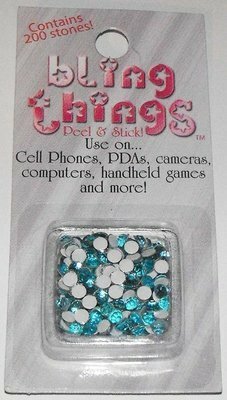 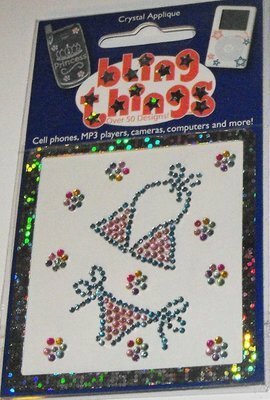 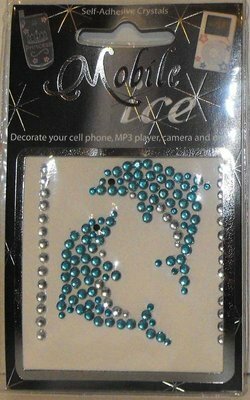 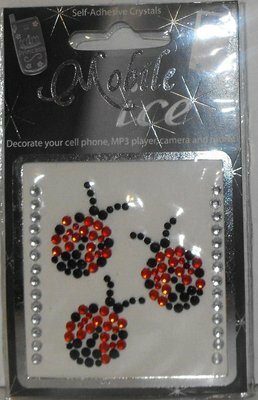 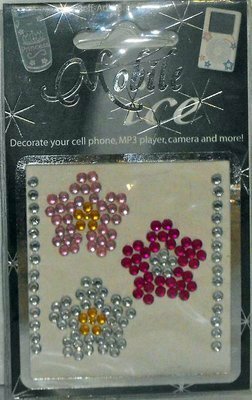 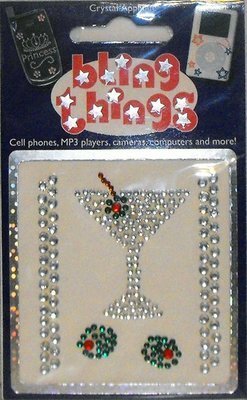 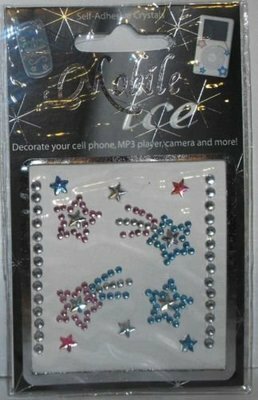 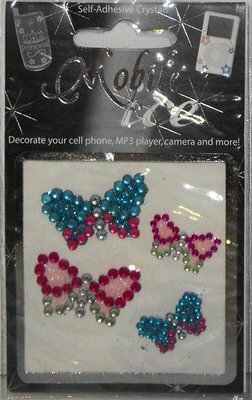 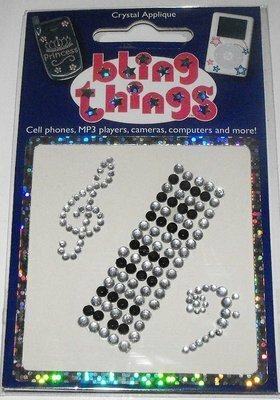 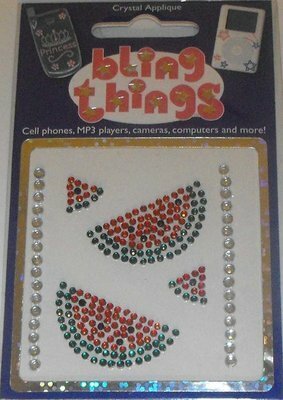 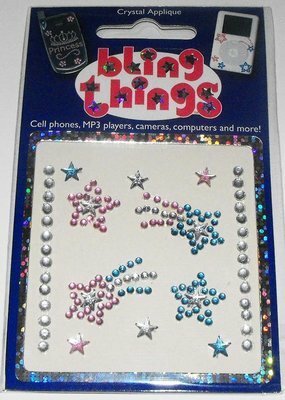 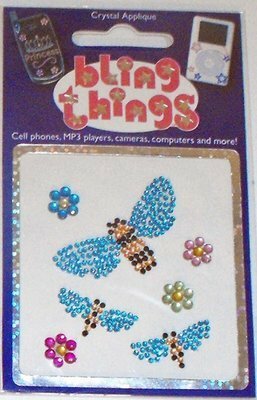 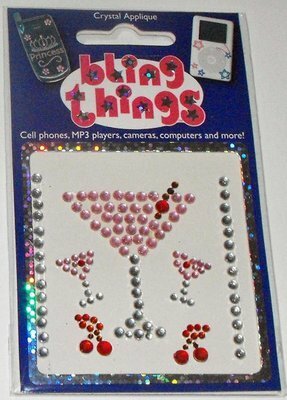 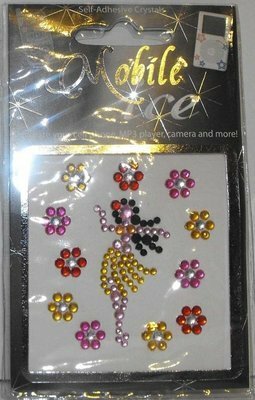 All Bling Things and Mobile Ice are synthetic Crystal Appliques that attache to ANY cell phone, PDA, MP3 player, handheld game, computer, camera and much more. 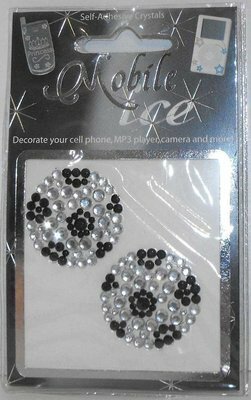 Bling Things and Mobile Ice adhere safely to any surface. 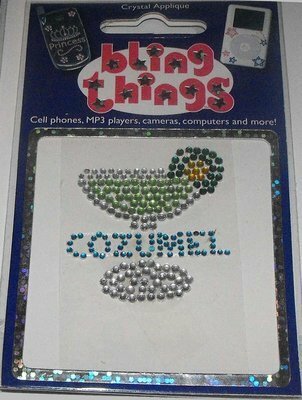 Cut and customize your Bling Thing for a unique look. 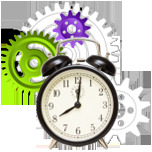 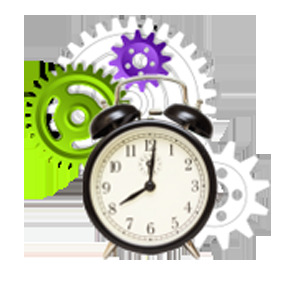 They are flexible to fit contours of virtually everything. 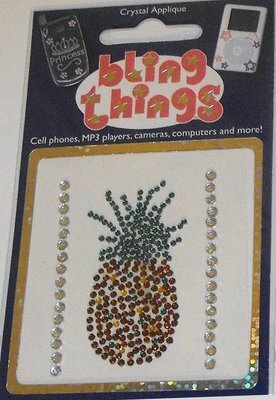 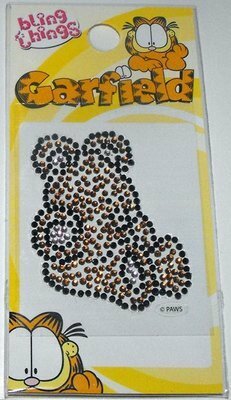 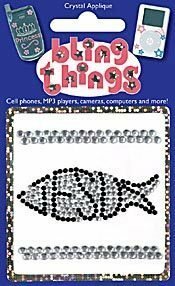 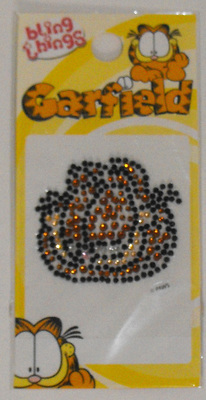 Add Bling Things to ANYTHING! 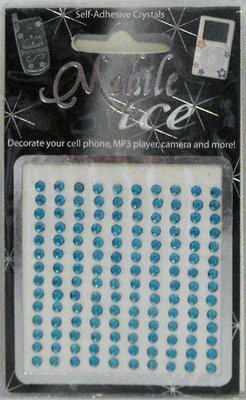 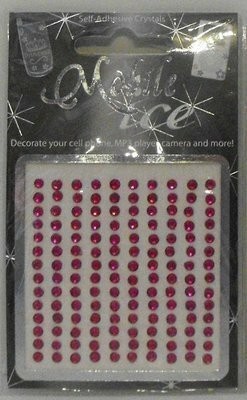 All Bling Things and Mobile Ice come packaged and are brand new and never used. 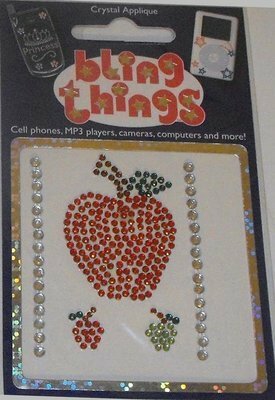 They come in a package where you peel off the appliqué just like a sticker and then stick it to anything just as you would a sticker.